24 Hours for the Lord: For the 6th year, Pope Francis opens the 24 Hours for the Lord on Friday in St Peter’s Basilica. Pope Francis celebrated the opening of the traditional 24 Hours for the Lord. 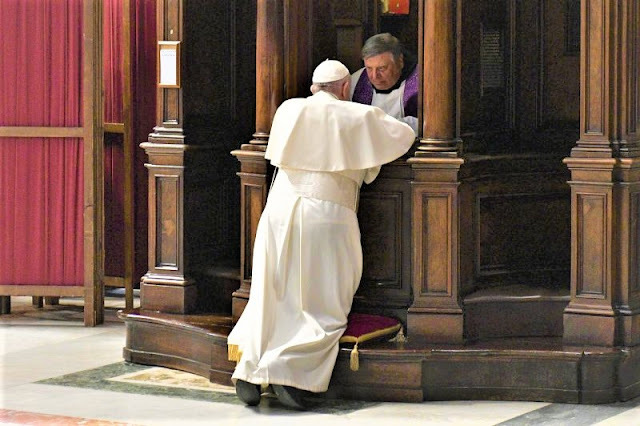 The penitential celebration took place in St Peter’s Basilica and was organized by the Pontifical Council for the Promotion of the New Evangelization.